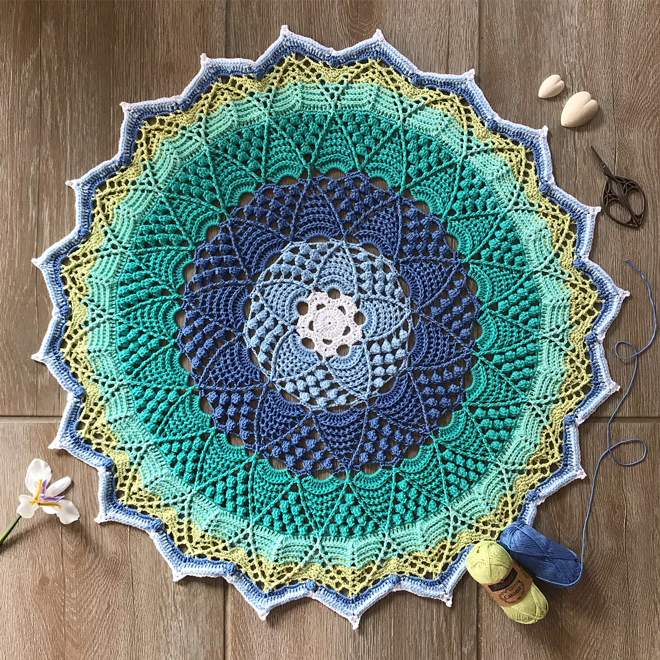 One Sunday afternoon I was scrolling through my Instagram feed - as one does - when I came across a gorgeous crocheted mandala pattern! It was called the Lotus and Blossom Mandala - even the name sounds amazing! The creative genius behind this beautiful pattern is Mark from @theguywiththehook. I had only recently discovered him on Instagram and I'm crazy about all of his work. In Mark's post on Instagram he happened to mention that the pattern would soon be available, after he had tested it to make sure everything was ok with it. On a whim I commented and offered to test it for him. I was over the moon excited when a few minutes later I received a message from Mark saying he would love me to help as a tester. 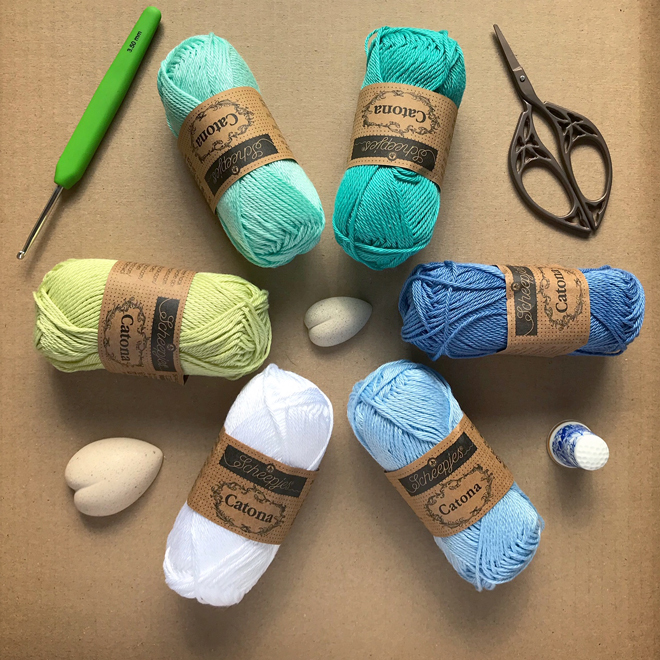 I've always wanted to be a pattern tester, so first thing on Monday morning I popped in to my favourite yarn shop (Be Inspired) and chose some Scheepjes Catona colours to get going. The pattern was super easy to follow and I am so in love with how mine turned out. 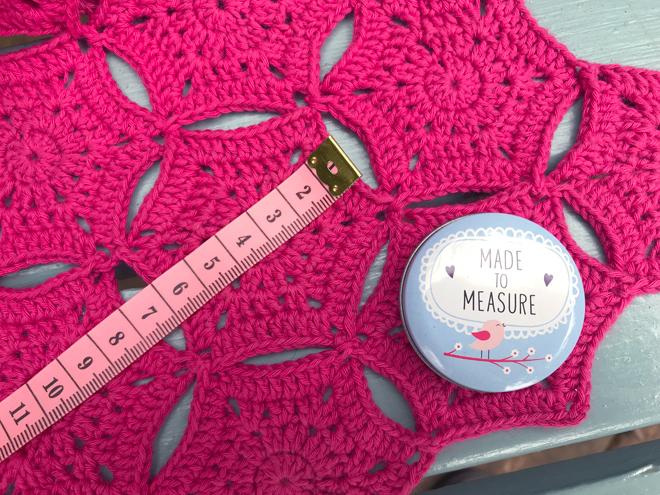 All the information about the amount of yarn used, sizes etc and links to the pattern can be found on Mark's lovely blog here. 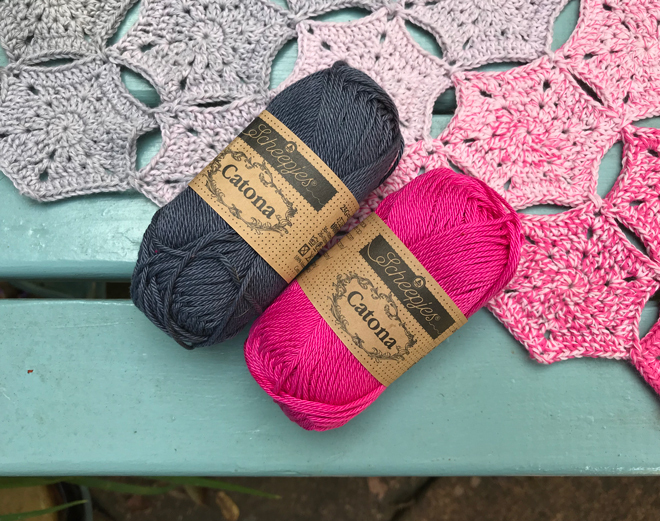 Mark has two options for the mandala, either using Scheepjes Catona or the magical colour-changing Scheepjes Whirl yarn. As I hadn't really worked with Catona too much, I decided this was a good excuse to give it a go and I have to say I really love it so much! And the range of colours it comes in is incredible - giving you endless options. 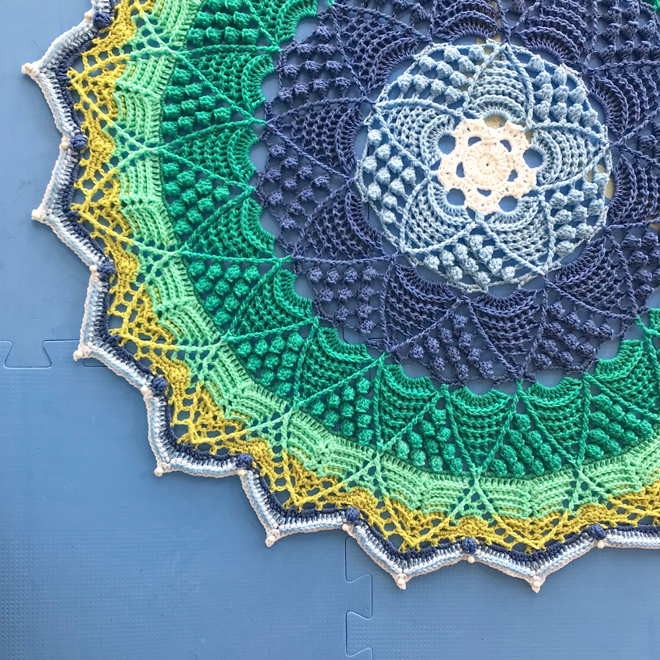 I was a little worried after doing a few rounds of Colour D that the mandala was getting really wavy (as pictured above). I contacted Mark and sent him a photo as I thought for sure I must have done something wrong, but he assured me that it was correct and I should continue. He said the outer rounds and blocking would pull it flat and of course he was right - always trust the designer! Once finished and after blocking it does lie beautifully flat. 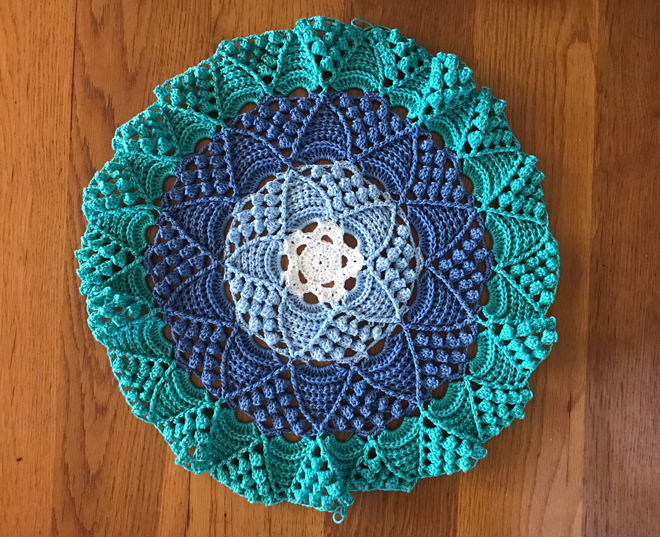 I'm quite a tight crocheter, so even though I used a slightly bigger hook than Mark recommends (I used a 3.75mm hook) my finished mandala was still a bit smaller than his. Mine measures just over 65cm from point to point. 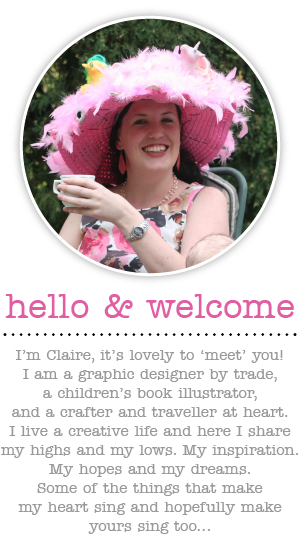 So go on, give it a go and support a wonderful designer too. 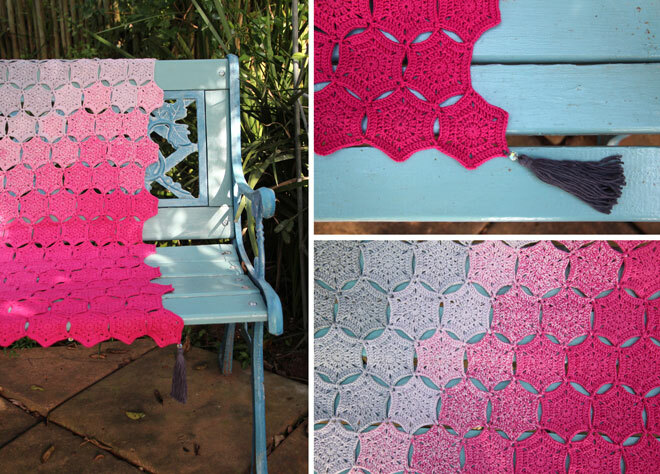 It really is a lovely pattern to follow and the end result is just so pretty! 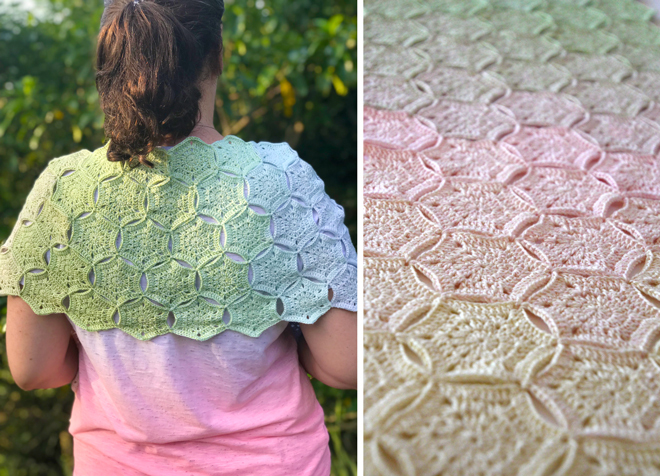 A few people were concerned about the difficulty of combining two, or more Whirls (and that also doesn't suit everyone's budget), so together with the lovely ladies at Be Inspired we came up with the idea of creating a shawl using just one Whirl. And the result is something that I think is really beautiful. For my sample I used a Whirl in the colour "767 Melting Macaron" and Catona colours "101 Candle Light" and "397 Cyan". 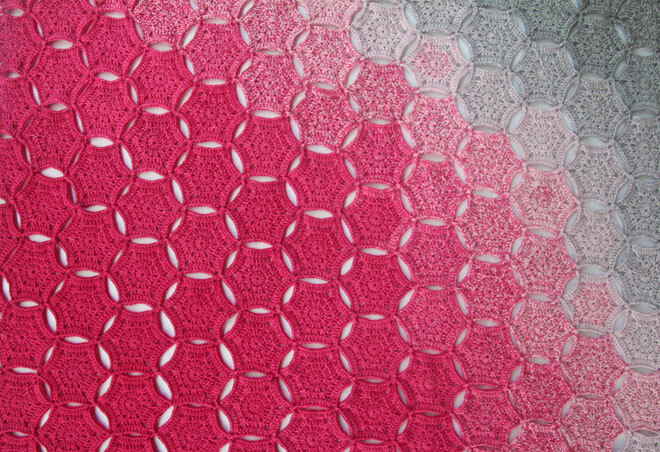 This pattern uses the join-as-you-go method (as explained in the pattern) so in the last round you will join the hexagons to each other. If you follow the sequence in the diagram below, the Whirl blends really well. 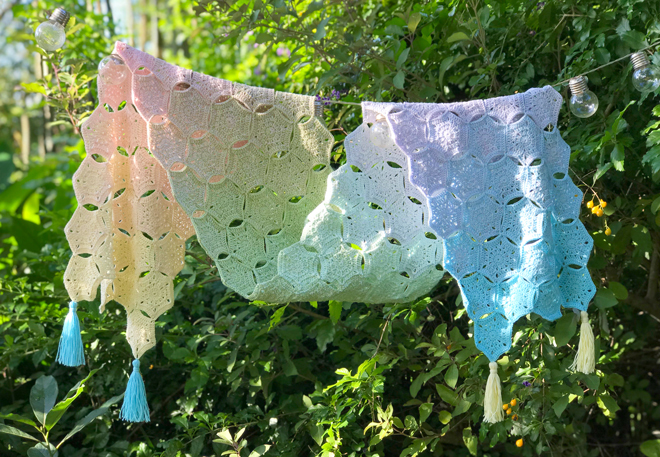 Once you're finished making and joining all your hexagons, the final thing to do is to make 2 tassels from each ball of Catona yarn and attach them to the alternate corners. 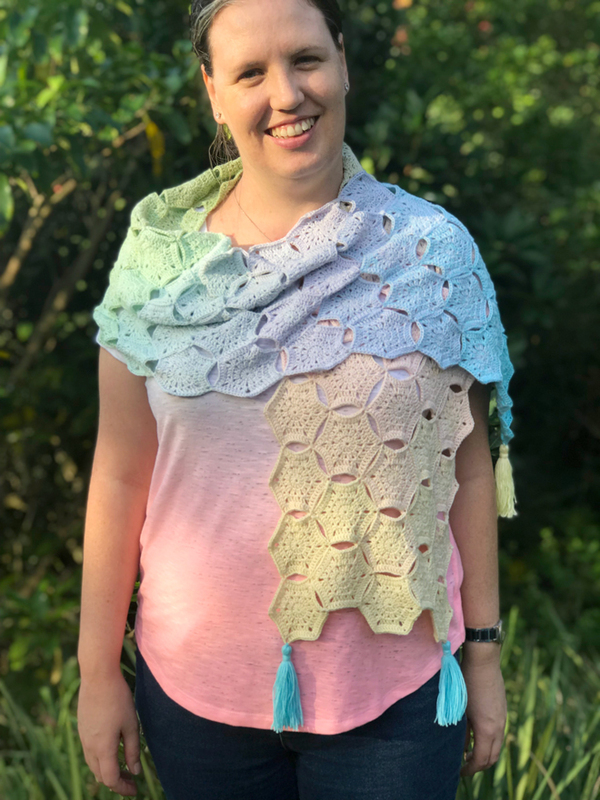 My hexagons measure 6cm across - it isn't important that yours are the same, but just be aware that your shawl will be a different size if they aren't. 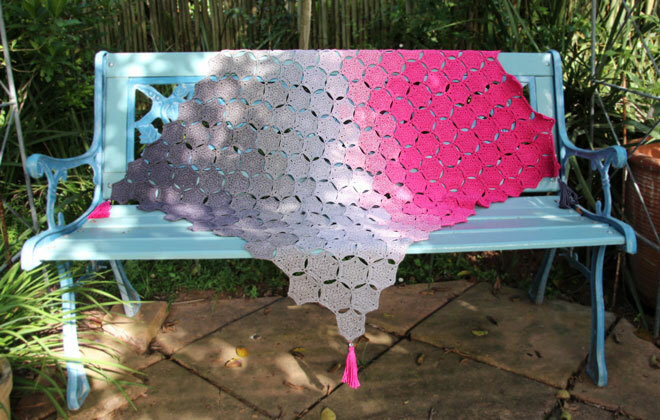 My finished shawl is 32 x 164cm and is 5 hexagons by 23. And an added bonus...this project doesn't require any blocking. 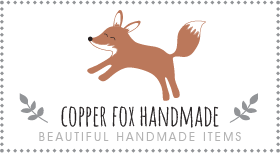 Don't forget to tag your projects on Facebook and Instagram using #madewithdbc I'd love to see your creations! 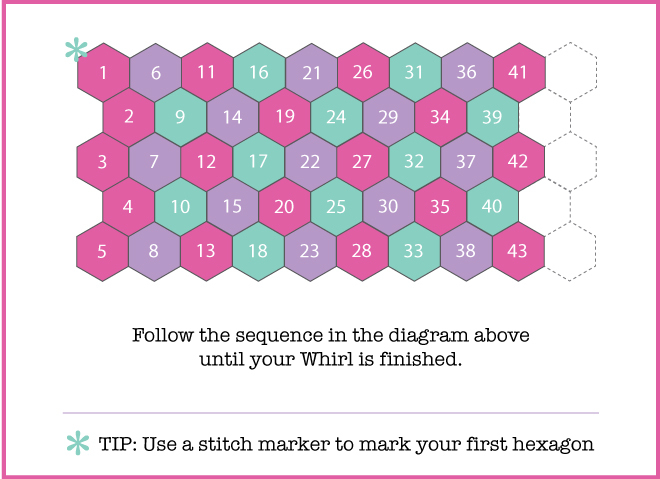 Hexa-Whirl - A free crochet pattern! 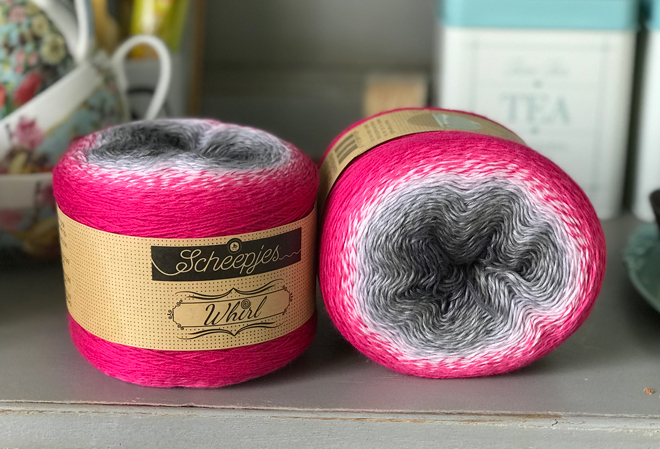 Scheepjes Whirl yarn is my new favourite yarn!!! I absolutely love the ombre effect of the colours changing...it's so magical! Whirl comes in 39 different colour ways so the hardest part about working with it is to choose which one to use! Each cake of yarn has a whopping 1000 metres of yarn! That's 1 kilometre! 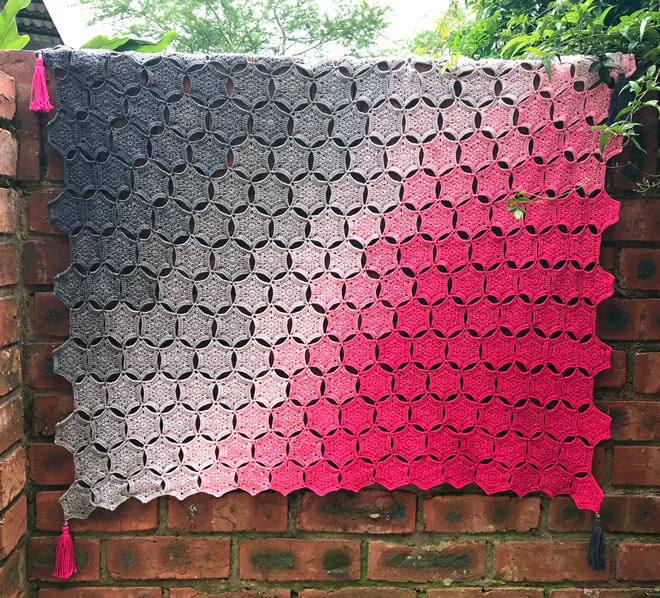 When Whirls first came out, I got so excited about the colours, I just bought a few to look at and adore for a while, and didn't actually have a project in mind for them yet. After a while an idea began to form and so the Hexa-Whirl pattern was started. 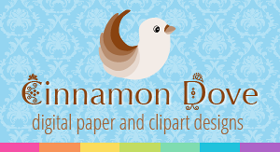 And I really love the result! 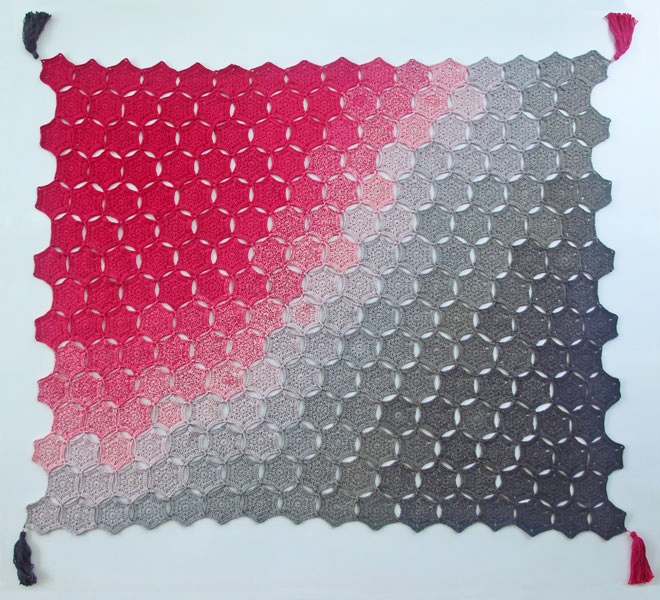 I used 2 cakes of Scheepjes Whirl in the colour way "Raspberry Rocky Roads" and Scheepjes Catona in 114 Shocking Pink and 393 Charcoal. This pattern uses the join-as-you-go method (as explained in the pattern) so in the last round you will join the hexagons to each other. To get the ombre effect I started in the corner and fanned out, adding hexagons in an outward direction toward the opposite corner. If you are working from more than one cake of Whirl then you will need to work from all cakes simultaneously. So make a hexagon from cake 1, then make a hexagon from cake 2 and join it, and so on. 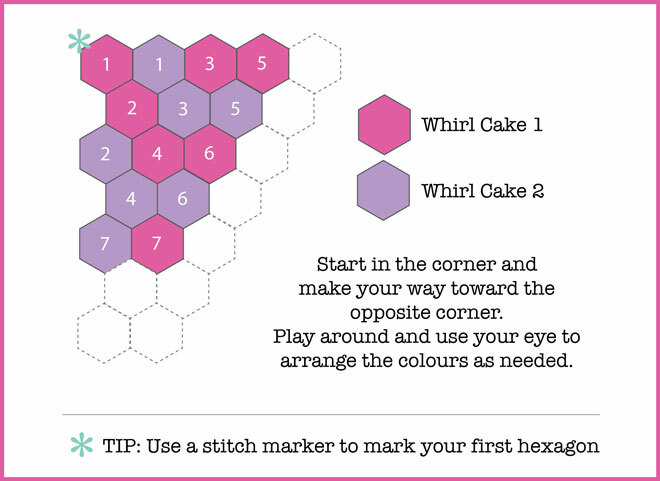 Once you've made a hexagon from each cake, start with cake 1 again and repeat the process. Don't get too stressed about making sure the colours shade properly, it can be a bit higgle di piggle - the most important thing is to have fun! 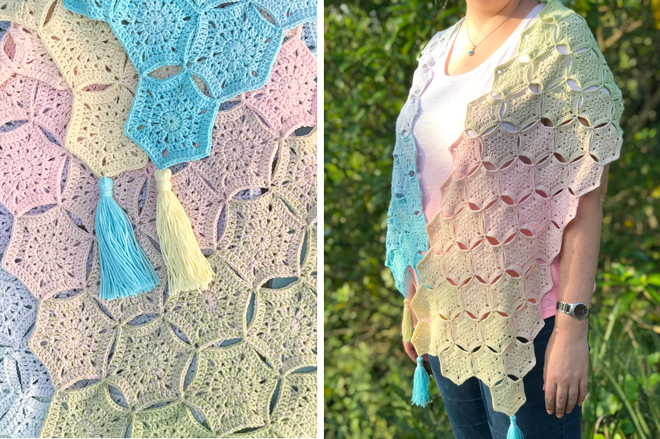 Once you're finished making and joining all your hexagons the final thing to do is to make 2 tassels from each ball of Catona yarn and attach to the alternate corners. 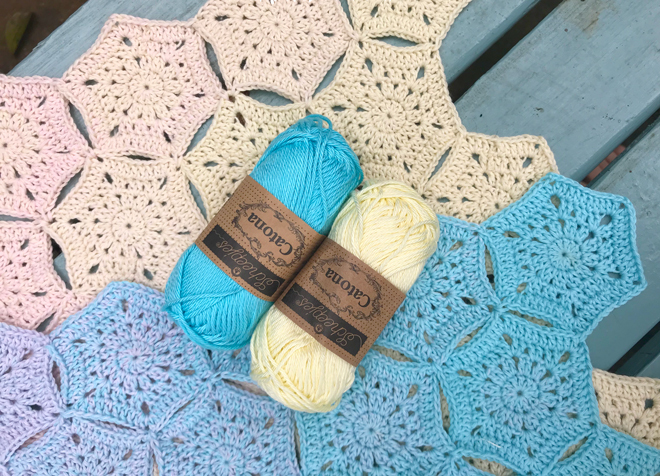 My hexagons measure 6cm across - it isn't important that yours are the same, but be aware that if they are bigger you may need more yarn or you can just make less hexagons. My finished blanket is 97 x 110cm and is 15 hexagons by 16.